Agent Orange has lived a more colourful life than most in the electronic music world. A veteran of over two decades of service, he’s spent that time honing intricate soundscapes aplenty, playing gigs around the world and has had steady studio output, the likes of which have seen him turn out remixing for Carl Cox and many releases on 1605, Deeperfect, Nervous, Terminal M and much more. A DJ, a live act, a producer and Gotham Grooves label owner, it’s also fair to say that he isn’t a man who takes half measures with his dedication to Techno and House music. 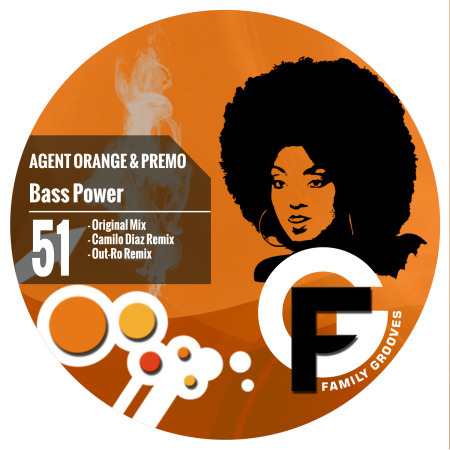 Agent Orange (Ara) has brought his energetic, captivating sound to dance floors across the planet. His passion for blending cutting edge Techno, Tech-House and House beats, with groovy, soulful, deep, dark and even ethnic vibes, has led him to perform at places like the Ultra Music Festival in Miami, the Zoo Project in Ibiza to countless clubs and parties on the global circuit. His dedication to writing music and carving his own niche as a world-class producer supported by industry giants: UMEK, Monika Kruse, Stefano Noferini, John Acquaviva, PVD and even 50 Cent. He developed his intonation at a young age. 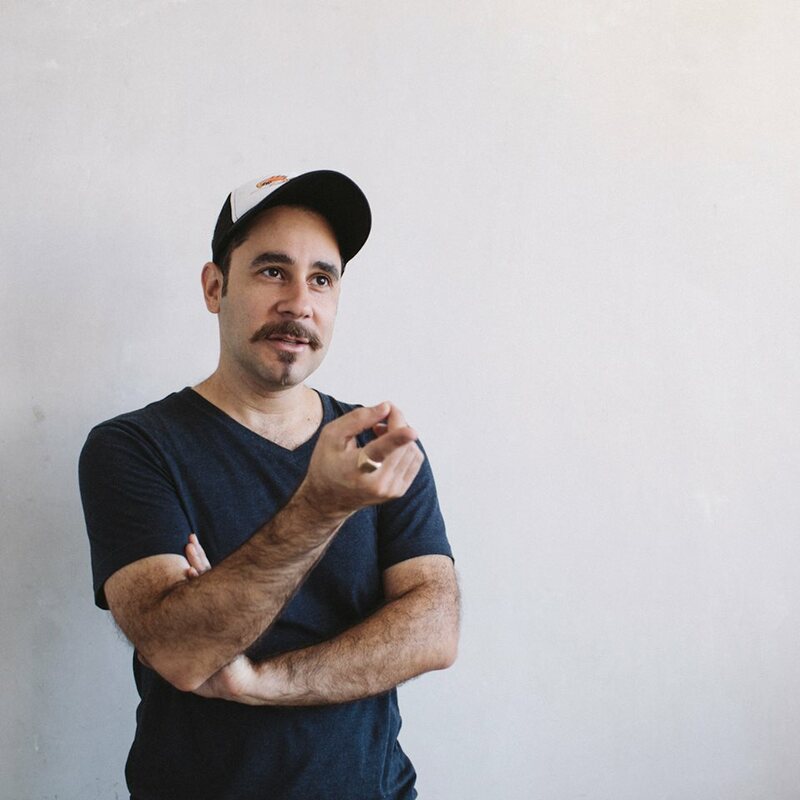 Having an infatuation and deference for a wide-range of styles, from Latin freestyle to funk and disco, he purveyed his passion for a totally new class of music that was materializing – House Music. In 1989, he started piling vinyl records and became an avid collector, later landing a job at the infamous Satellite Records in New York City and eventually bringing his collection to nearly 5000. His name as a DJ started to resonate throughout the 5 boroughs, allowing him to headline parties all over New York City. The Tunnel, Exit, etc and holding down one of the first residencies at The Sullivan Room. Agent Orange managed to synthesize a consistent, high quality blend of beats, debuting his sound in some of the most legendary clubs and parties in New York. Everything started to flourish and bloom and in the year 2001 he decided to debut his own record label: Gotham Grooves. Along with his brother Deekron as manager and label representative, Gotham Grooves has featured artists such as Valentino Kanzyani, Adam Jay, Becka, Justin Schumacher, Agaric Marko Nastic, Tim Xavier and many more. In 2006 he moved to Europe in order to further pursue his career in music and opened a studio in Barcelona, Spain, where he spent 3 years traveling all throughout Europe. Eventually returning back to his hometown of New York, Ara continuously adds to and distinctly defines his sound spending numerous hours in his NYC studio. Agent Orange has performed and headlined at prestigious events such as Ultra Music Festival in Miami and WMC, Movement Festival in Detroit, South America, Europe, Asia, and all over North America. He is thankful for the incredible people he has met along the way and for having a chance to see and experience the world. Blending all of his NY influences with the melodies of today’s age of information is how Agent Orange hones his sound. Unorthodox, captivating, oscillating dance-floor percussion fused with melodic elements to paint a deep and luscious atmosphere that balances brisk inflections that detonate dance floors all over the world! Agent Orange, Anti-Slam & W.E.A.P.O.N.